The company will soon introduce a new space blue colour variant, for which customers can use Notify Me option from Amazon in the first week of November. BlackBerry has launched its latest smartphone BlackBerry KEY2 LE in India. This new smartphone is priced at Rs 29,990 and will be available for sale from October 12 on Amazon India's website. Apart from this, the company will soon introduce a new space blue color variant, for which customers can use Notify Me option from Amazon for the first week of November. 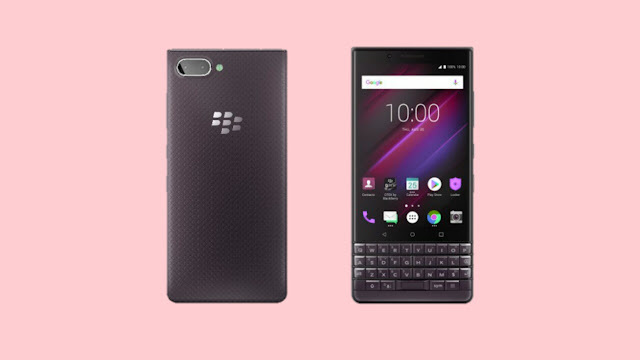 In this new BlackBerry smartphone, the physical QWERTY keypad is given, talk about its specifications, it has a 4.5 inch full HD IPS LCD display whose screen resistor is 1620 x 1080 pixels and pixel Density is 434 PPI. Along with that, it has the Qualcomm Snapdragon 636 processor, 4GB RAM and 64GB internal storage capacity which can be expanded up to 256GB from micro SD card. This new smartphone is based on the Android 8.1 OS operating system. 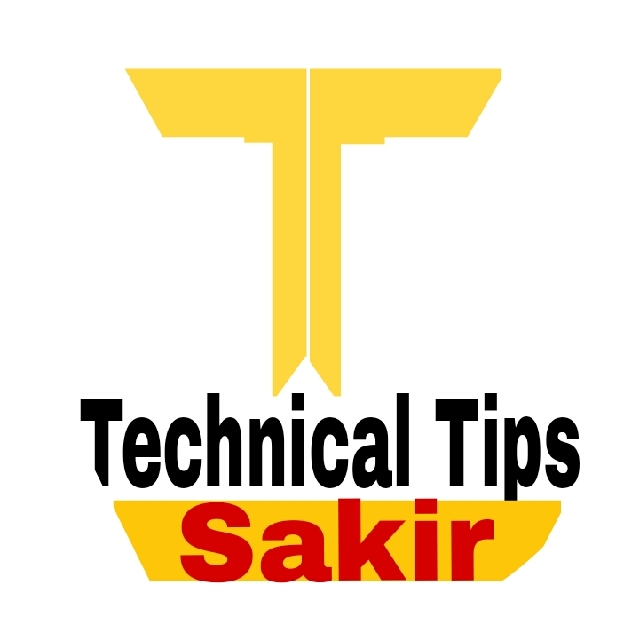 Talk about its camera, it has a dual rear camera setup in which the primary sensor is 13 megapixels and the secondary sensor is given 5 megapixels. Its rear camera is with the dual-tone LED flash. At the same time, it has an 8-megapixel front camera for selfie and video calling. The camera of this smartphone has been given special features such as Panoramic Selfie Mode, Self Enoughments, Google Lens Camera Integration and Real-Time Boca Mode. In addition, the new BlackBerry KEY2 LE has a battery of 3000 mAh capacity and the fingerprint sensor is provided only on the spacebar. There are dual sim, Bluetooth 5.0 LE, USB Type-C port, USB OTG, NFC and FM radio etc. for connectivity. This smartphone includes Accelerometer, Ambient Lite, Proximity. Magnometers and Hall Effect etc. have been given the sensors. Finally, let us know that along with this, the company has informed that the launch of the BlackBerry Evolve Smartphone, which was launched some time back, will start on Amazon from October 10. The smartphone is priced at Rs 24,999.